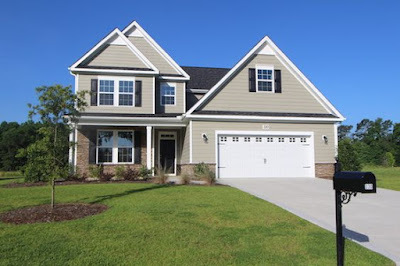 H&H Homes has brought their 20 years of experience, craftsmanship and quality construction to the golf course community of Shaftesbury Estates in Conway. Only 12 miles from the hustle and bustle of North Myrtle Beach, Conway offers the allure of a small town ambiance. 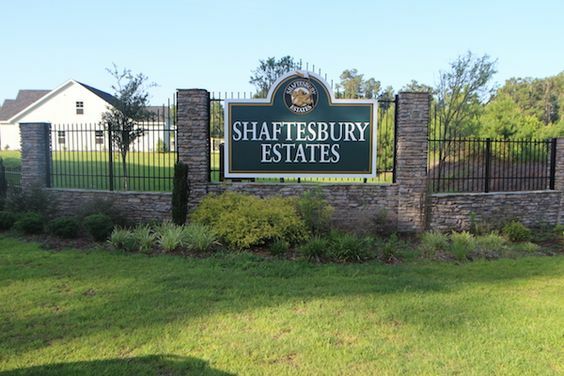 Shaftesbury Estates sits beside the Waccamaw River off Highway 905, surrounded by ancient oak trees. 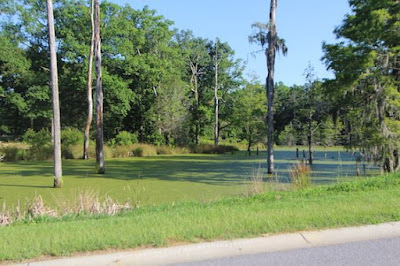 It is conveniently close to the historic Conway riverfront, only 15 minutes from the ocean. 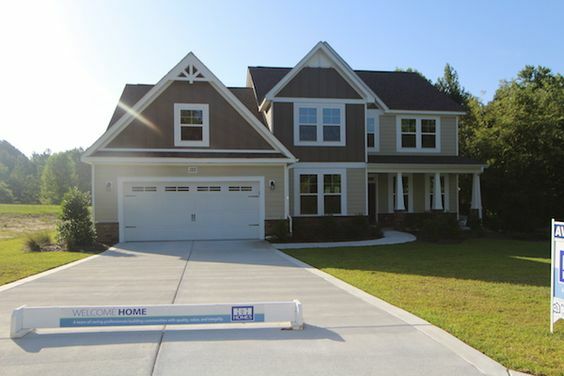 2-story and ranch style homes in a large selection of floor plans are available. Standard features like marble bathroom countertops, brushed nickel hardware, granite kitchen countertops, engineered hardwood and ceramic tile flooring, Hardie Color Plus© exterior siding, sodded yards, irrigation, and more make your new home a show place. Prices start at $244,900 to over $293,900. 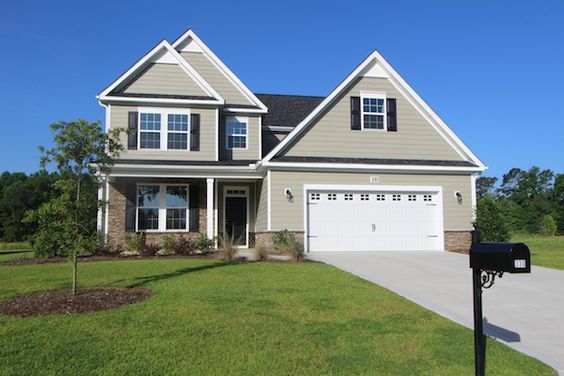 Washington – 4 beds/3.5 baths, 3,292 square feet, starting at $309,900. An added perk for avid golfers, homeowners pay no greens fees at the Shaftesbury’s championship golf course for life! There is also a brand new community pool. So if your idea of the good life is away from the hustle and bustle of the city but close enough to enjoy a night out on the town when the mood is right, paradise is waiting for you in Conway. Visit our website to learn more about this beautiful community and call our real estate experts today for a private tour of the new homes for sale in Shaftesbury Estates Conway.